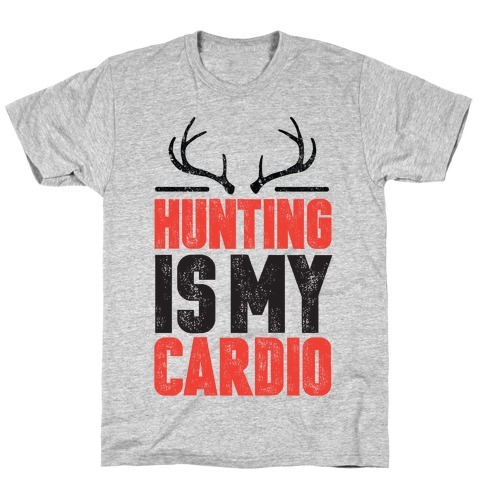 Browse our collection of 149 Hunting T-Shirts and more. Designed and printed in the USA. 100% Satisfaction Guaranteed. About this Design This sassy, southern chick's P.M.S. stands for Pass my Shot Gun! 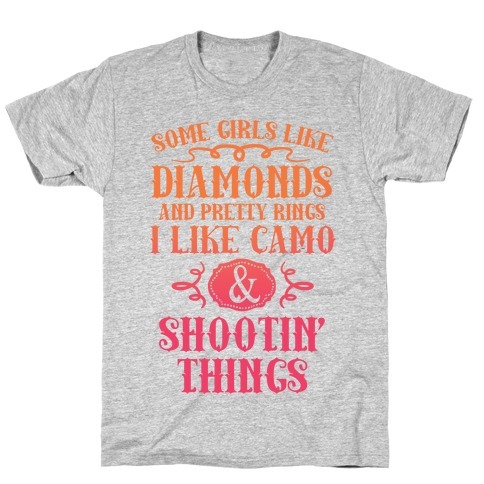 Real ladies shoot guns, go hunting in this sassy, country shirt! This sassy, southern chick's P.M.S. stands for Pass my Shot Gun! 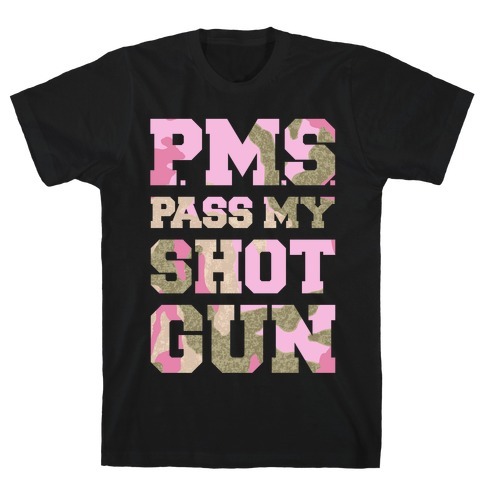 Real ladies shoot guns, go hunting in this sassy, country shirt! 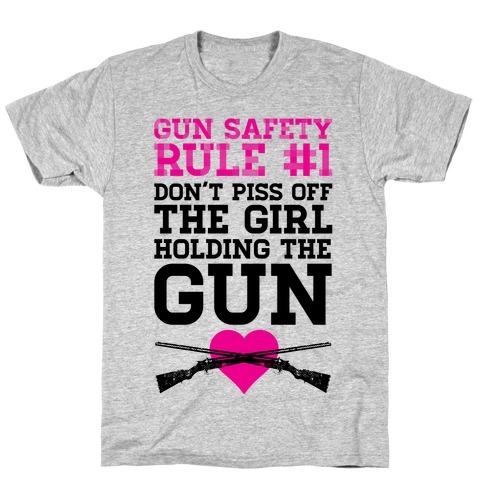 About this Design Gun Safety Rule #1, don't piss off the girl with the gun. Seriously, these sassy redneck girls with put a bullet in ya faster than you can blink. Never ever make the mistake of underestimating a country gal with a gun. Gun Safety Rule #1, don't piss off the girl with the gun. Seriously, these sassy redneck girls with put a bullet in ya faster than you can blink. Never ever make the mistake of underestimating a country gal with a gun. About this Design ...What a dumb question. Who do you think you're talking to? I'm all about cold mornings and muddy boots, and if you are too, this is the shirt for you. There are four seasons in your life: elk, deer, turkey, and duck. 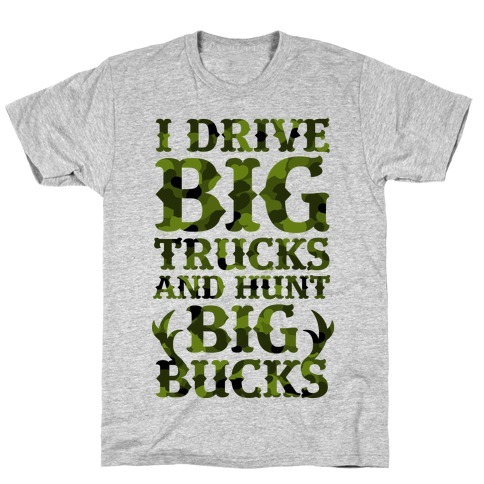 And with this sweet country design, you can wear your hunting pride through all four of them. ...What a dumb question. Who do you think you're talking to? I'm all about cold mornings and muddy boots, and if you are too, this is the shirt for you. There are four seasons in your life: elk, deer, turkey, and duck. 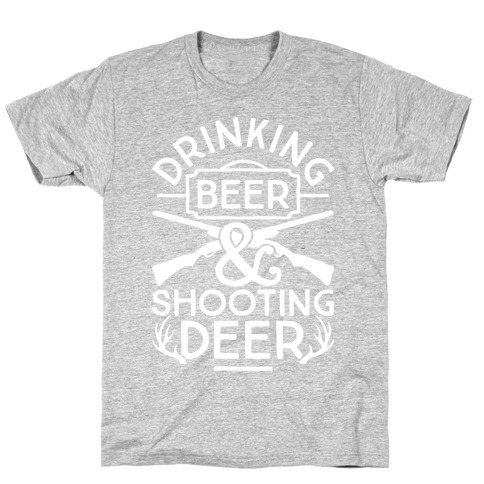 And with this sweet country design, you can wear your hunting pride through all four of them. 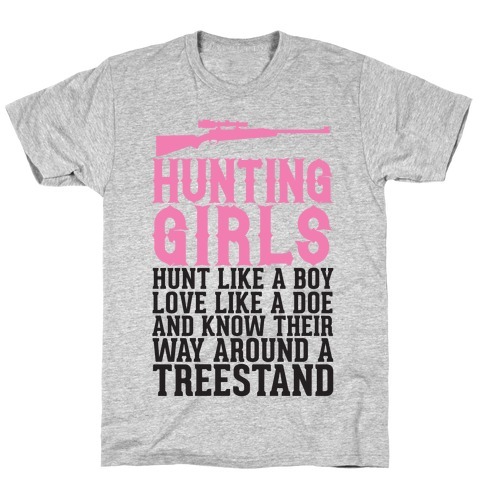 About this Design For those country girls that love to hunt, ride pick up trucks through the mud here's a black text design that says "Hunting Girls hunt like a boy, love like a doe, and know their way around a treestand". 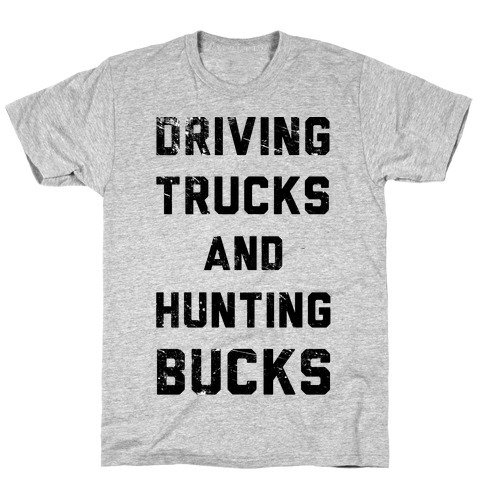 For those country girls that love to hunt, ride pick up trucks through the mud here's a black text design that says "Hunting Girls hunt like a boy, love like a doe, and know their way around a treestand". 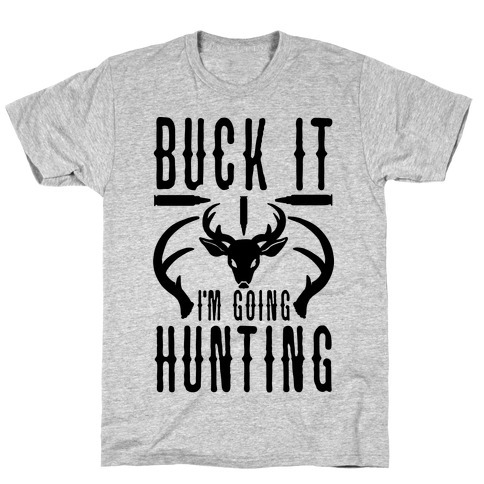 About this Design Show off your love of hunting this hunting season and sharing your pride for the sport with this "Hunters Gonna Hunt" shirt! It features s of a rifle, some ducks, and deer/buck. Perfect for the fall hunting season, deer hunters, duck hunters, and lovers of hunting for sport! 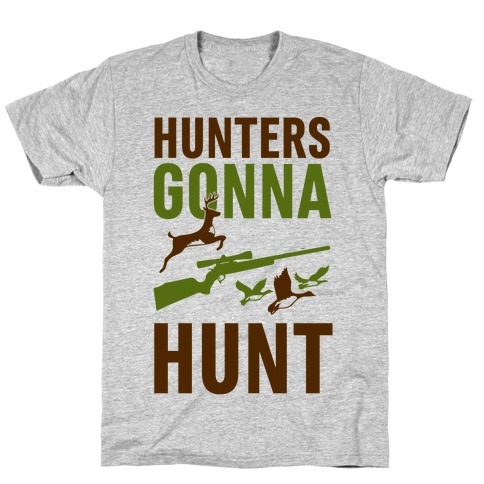 Show off your love of hunting this hunting season and sharing your pride for the sport with this "Hunters Gonna Hunt" shirt! It features s of a rifle, some ducks, and deer/buck. Perfect for the fall hunting season, deer hunters, duck hunters, and lovers of hunting for sport! 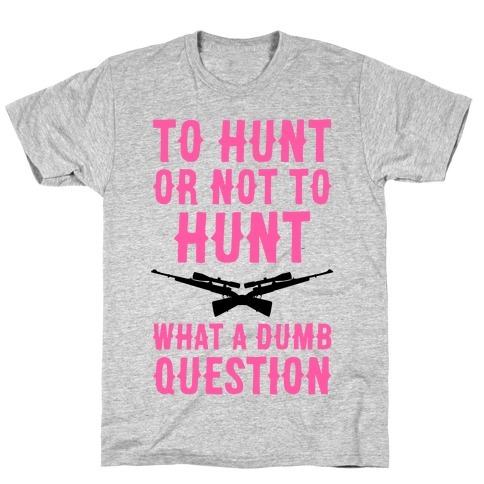 About this Design Show off your love of hunting and the great outdoors with this Mean Girls quote, lady hunter's, gun lover's shirt! 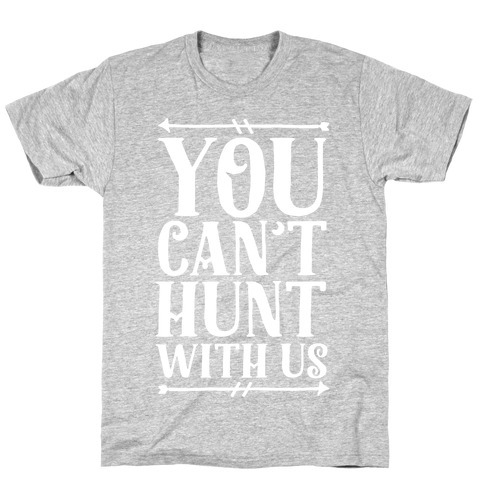 Now go hunting with your best gal pals! About this Design This camping shirt features the phrase "I can be sober and I can go camping but can't do both at the same time" and is perfect for people who love to go camping, hiking, drinking, enjoy the outdoors, weekend warriors, hunting, exploring, eating bacon and eggs, cooking outside, grilling, climbing, drinking coffee, and enjoying the beauty of nature! 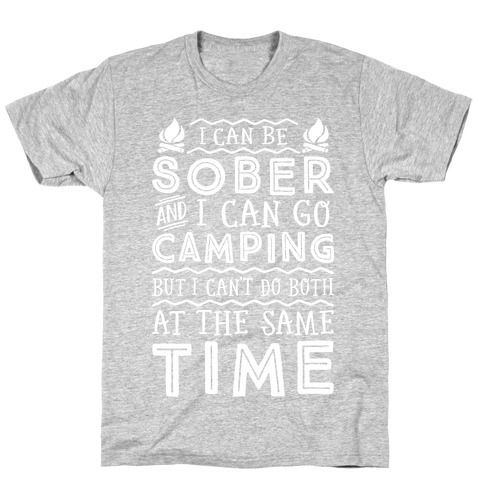 This camping shirt features the phrase "I can be sober and I can go camping but can't do both at the same time" and is perfect for people who love to go camping, hiking, drinking, enjoy the outdoors, weekend warriors, hunting, exploring, eating bacon and eggs, cooking outside, grilling, climbing, drinking coffee, and enjoying the beauty of nature! 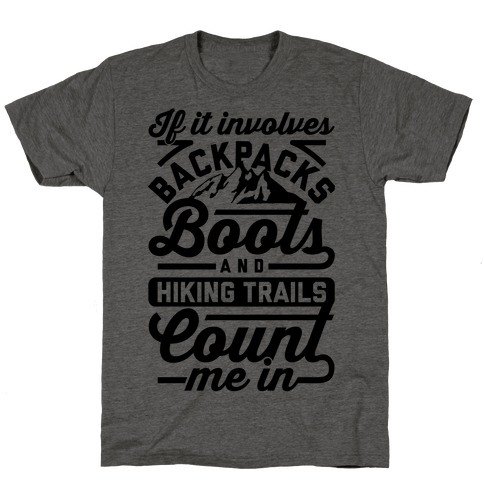 About this Design This cool outdoor hiking shirt features the phrase "If it involves backpacks, boots, and hiking trails, count me in" and is perfect for people who love to go camping, hiking, enjoy the outdoors, weekend warriors, hunting, exploring, eating bacon and eggs, cooking outside, grilling, climbing, drinking coffee, and enjoying the beauty of nature! 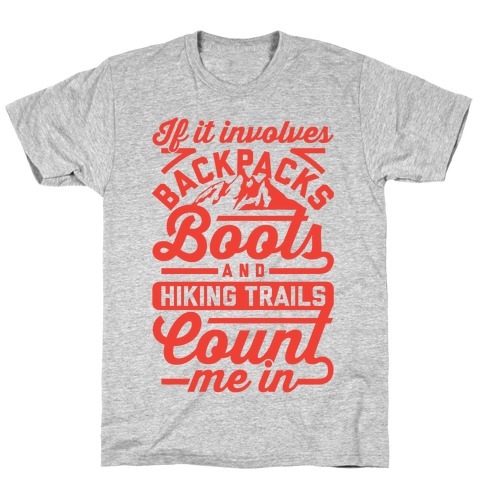 This cool outdoor hiking shirt features the phrase "If it involves backpacks, boots, and hiking trails, count me in" and is perfect for people who love to go camping, hiking, enjoy the outdoors, weekend warriors, hunting, exploring, eating bacon and eggs, cooking outside, grilling, climbing, drinking coffee, and enjoying the beauty of nature! About this Design Fire up the grill, turn up the jams, and get redneck wasted with your buds this summer with this cooking team shirt! 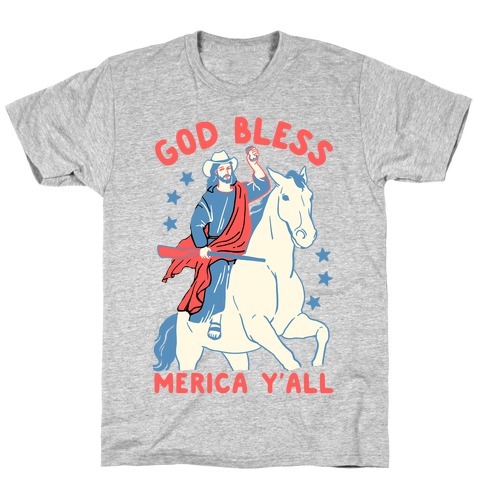 This cooking shirt is the perfect gift for inventive DIY people who love grilling with beer, pickup trucks, muddin, hunting, and 'Murica on the 4th of July! 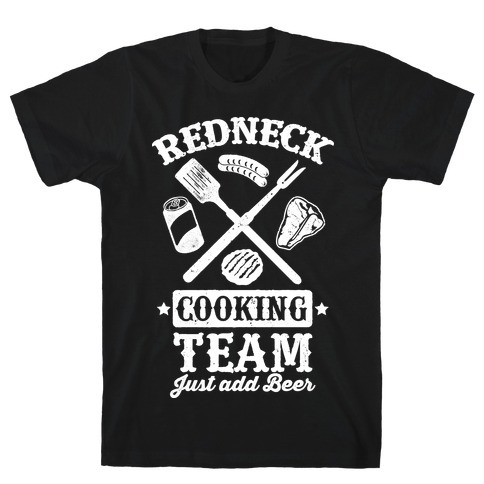 Fire up the grill, turn up the jams, and get redneck wasted with your buds this summer with this cooking team shirt! This cooking shirt is the perfect gift for inventive DIY people who love grilling with beer, pickup trucks, muddin, hunting, and 'Murica on the 4th of July!